The biggest debate in our country is on the issue called “Condition Of Women”. Despite being so modern and open-minded, we fail to fulfil the idea of feminism. Google images for a simple search has shown the hidden misogyny among the Indian men. 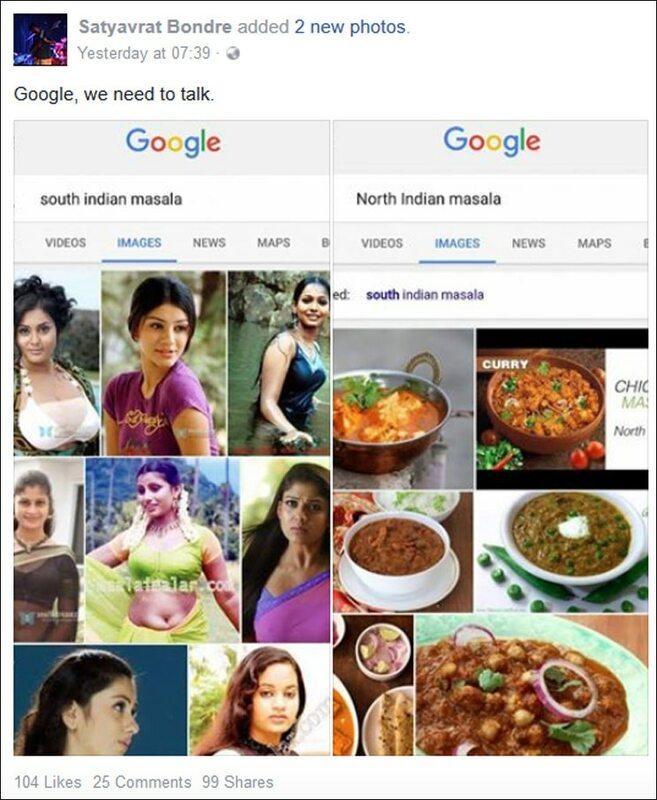 Actually, DAILY O reported that Google shows images of women or most probably South Indian actresses when people searched for South Indian Masala. Strangely, when you look for North Indian Masala, you get photos of the spices that you get in your kitchen for regular use. Why is Google Showing this? People are actually blaming Google for this but it’s not their fault. 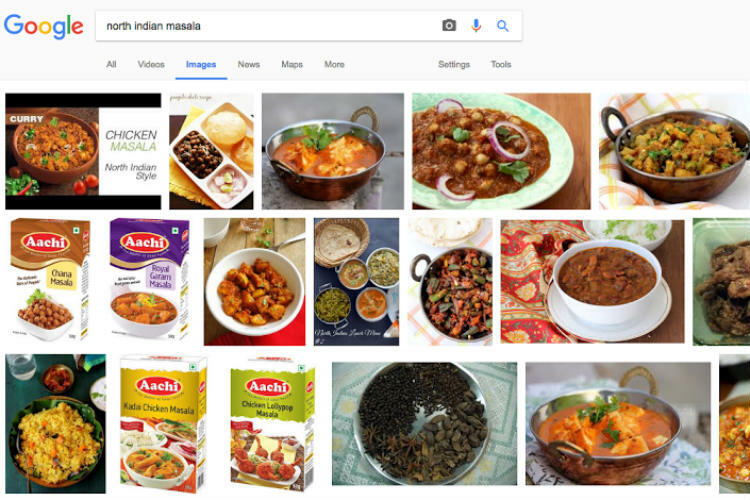 When you type something on the search engine it shows images that have meta tags resembles which the keyword. 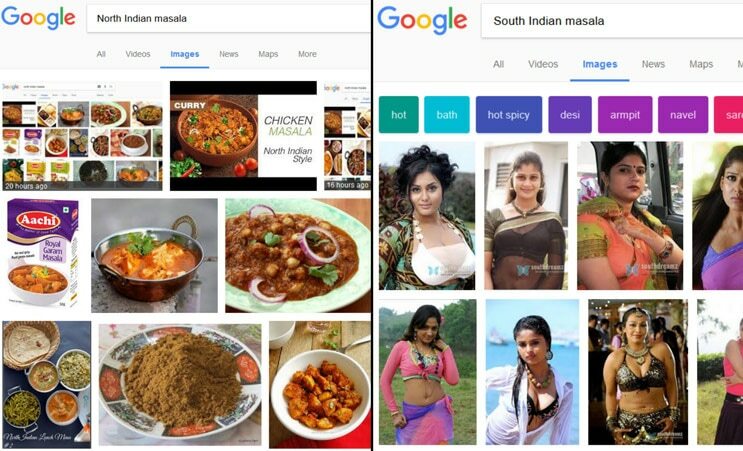 In simple language, a lot of images of South Indian actresses have been uploaded with masala as a meta tag. Even, Google admits that search is not always perfect and they are working to improve their algorithms.